Brussels Sprouts are an absolute must have side dish on the Christmas dinner table. This year take them to a whole new level in a creamy gratin with bacon, chestnuts and garlic topped with a cheesy crust made with traditional Scottish oatcakes. Think cheesy skirlie! When it comes to Christmas are you #TeamSprout or #TeamNowt? When I asked on my Instagram stories the lovers outnumbered the haters 73% to 27% which I was somewhat surprised about. Personally I fall somewhere in the middle. To be fair I really only ever eat them at Christmas and even then it's possibly more to do with the fact that I feel obliged to do so. They are the Marmite of the vegetable world with jokes a plenty about mother-in-laws putting them on to boil in August so that they are ready for 25th December. Over the years that I've been cooking Christmas dinners I've found a most palatable way of eating them based on the fact that cream, bacon and cheese improves pretty much anything in the food world. My Brussels Sprouts Gratin is a world away from the unpleasant boiled to death sprouts of Christmas past. Plus its got THE most awesome Scottish oatcake topping. Such an quick and easy four ingredient festive fudge to make in the microwave. 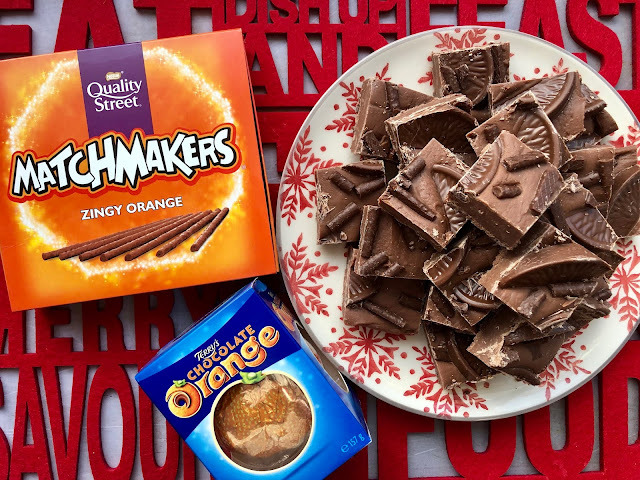 Zingy Orange additions from Terry's Chocolate Orange and Orange Matchmakers for a real taste of Christmas. No tricky temperatures or boiling hot sugar required. There are some sweets that really only ever get eaten at Christmas. Two of them I used in a previous version of this fudge - After Eight and Candy Cane Fudge - which has proved to be really popular. 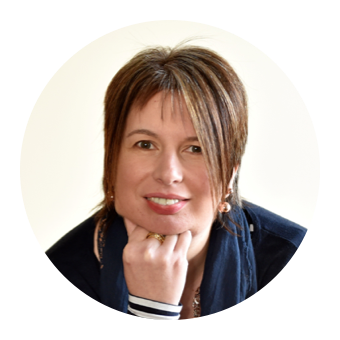 This year I used two other festive favourites - Terry's Chocolate Orange and Zingy Orange Matchmakers - to make a version of the fudge with one of my Community Cookery Classes. When I shared it on Instagram Stories I was inundated with requests for the recipe. My teenagers liked the sound of it too and demanded that I make another batch. Needless to say I bowed to the pressure and remade and blogged the recipe. Christmas Milkshake Straws are a great fun no bake festive treat. Ideal for kids to help make - and the perfect homemade edible gift. So simple but very effective and great fun to drink milk through as it turns chocolatey.